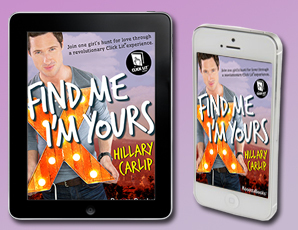 Since FIND ME I'M YOURS is such an interactive experience, it is an eBook novel to be read on any device. Where you purchase the book will depend on what you want to use to read it. 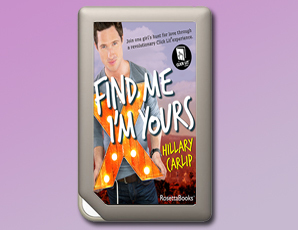 There are many free options for downloadable apps or software you can use on your tablet, smart phone, or computer to read FIND ME I'M YOURS without an eReader. Keep in mind—some older eReaders may not click through to the videos and websites, or could show everything in black and white. So if you’re reading on one of them, be sure to have another device nearby! HERE'S A FREE PREVIEW courtesy of Amazon! Here's a handy guide for you. 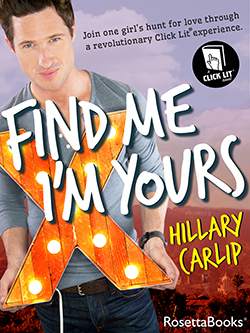 Get Find Me I'm Yours for just $6.99! WHAT DEVICE DO YOU WANT TO READ ON? Simple! Go get the book from Amazon. You have many options! You can get the book from iTunes and read from iBooks. OR download Kindle Reading App then get the book from Amazon. OR download Nook Reading App then get the book from Barnes and Noble. OR download Kobo Reading App then get the book from Kobo. 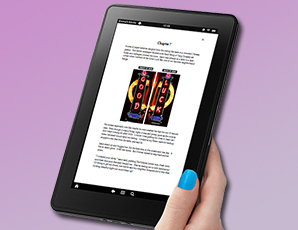 Download Kindle Reading App for Android then get the book from Amazon. Download Nook Reading App for Android then get the book from Barnes and Noble. 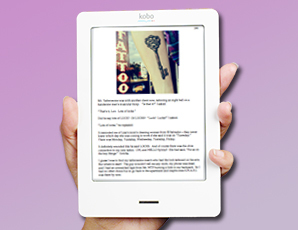 Download Kobo Reading App for Android then get the book from Kobo. Download Kindle for PC or Kindle for Mac OR Kindle Cloud eReader (so you can read from a web browser) then get the book from Amazon. Download Nook for PC or Nook for Mac then get the book from Barnes and Noble. 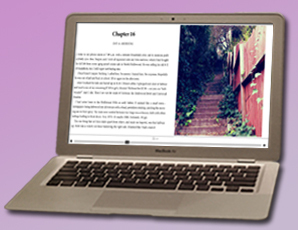 Download Kobo for PC or Mac then get the book from Kobo. Simple! Go get the book through your Nook from Barnes and Noble. Simple! Go get the book from Kobo.